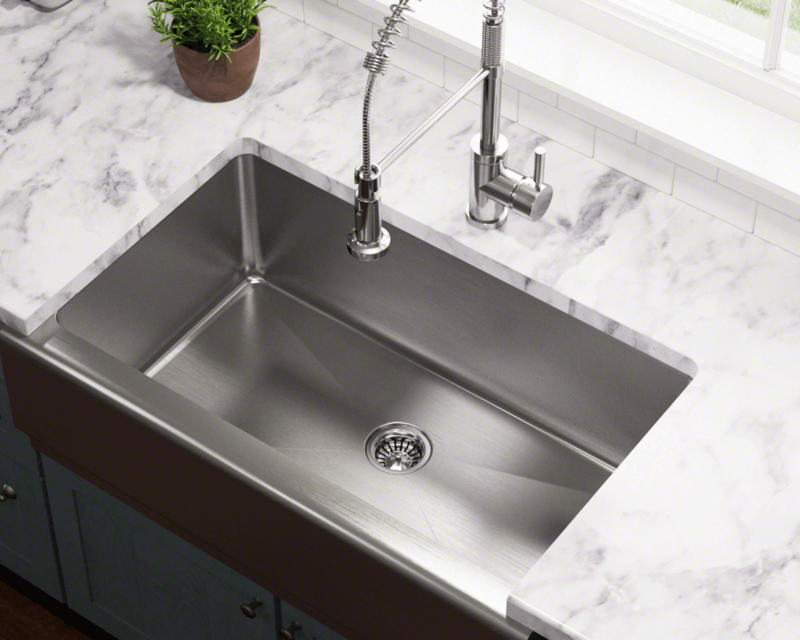 Stainless steel sinks can give your kitchen and instant clean and redesigned look. They are easier to clean, highly durable and adds a value to your kitchen. We always offer free in-home, no-obligation estimates! Located at 4420 Bordentown Ave, Old Bridge NJ 08057 we are gladly serving all of NJ, PA, NY, and DE. 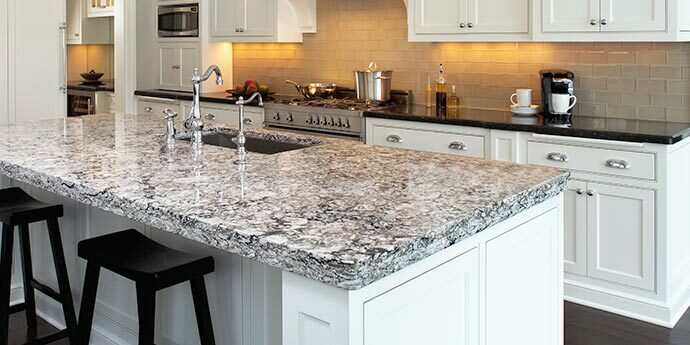 Ilkem Granite & Marble offers a large selection of high quality granite, marble, sinks and tiles for your needs in your own home or business projects. We offer the most competitive options with the highest quality regardless of how large or small your project is. We always guarantee professional and timely service, with each and every project. 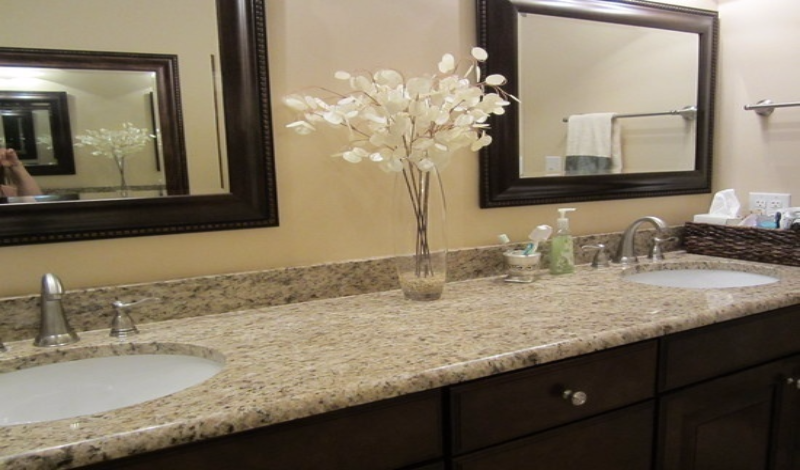 Choose a stone & color then let us template, fabricate and install!